An age defying serum for dry or very dry skin made with 99% naturally derived ingredients. 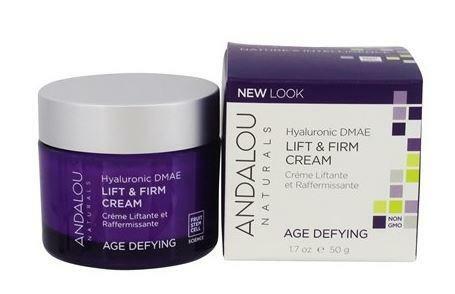 Andalou Fruit Stem Cell Revitalize Serum has Fruit stem cell complex, resveratrol CoQ10, and goji glycopeptides to help support dermal vitality and the essential building blocks for collagen and elastin. 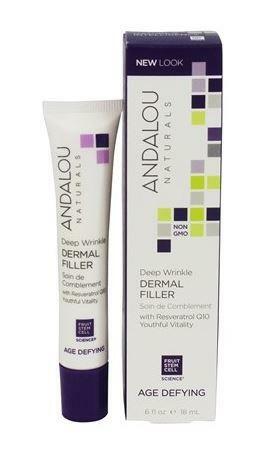 Resulting in a more lifted, firmer, youthful looking appearance, and rejuvenated complexion. 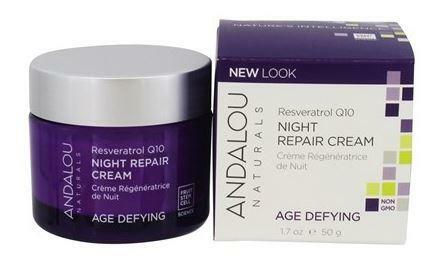 How to use Andalou Fruit Stem Cell Revitalize Serum; AM & PM. Apply lightly on clean face and neck prior to moisturiser. Packaging; Recyclable bottle and box. Check local recycling for pump.